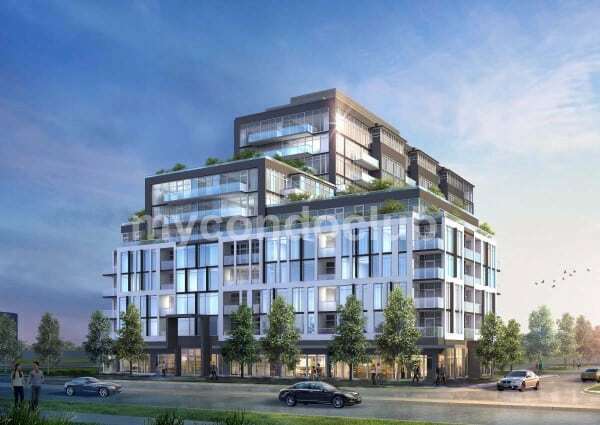 Art On Main Condos is a new boutique condo development at Thompson Road South, Downtown Milton ON located right at Main St. E. and Thompson Road. This development is a complete luxury condominium in Milton having a total of 20 storeys with a total of 200 mixed condo units. It is proposed to have a retail space at street level and parking space too. 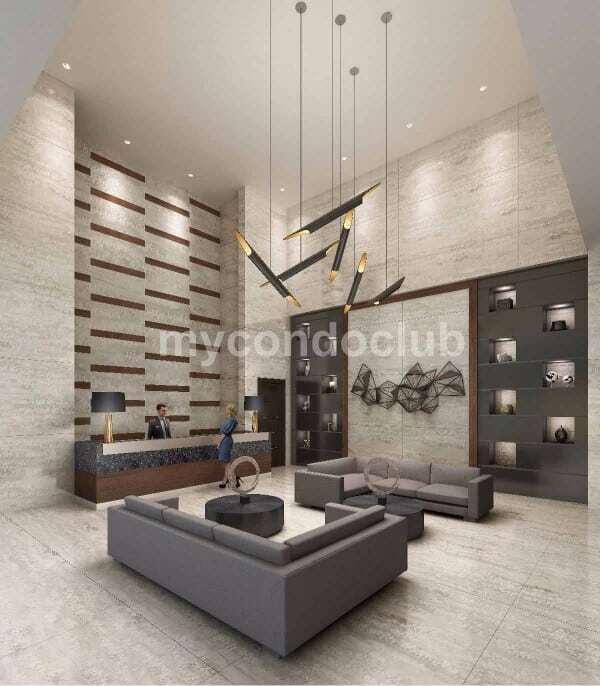 Based in the Old Milton neighborhood in Milton, this condominium has 200 modern condo suites in a 20 storey tower. Additional features include a outdoor swimming pool, 24 hour concierge, fitness centre, outdoor terrace with fireplace, party room, guest suites, per spa and outdoor BBQ stations. 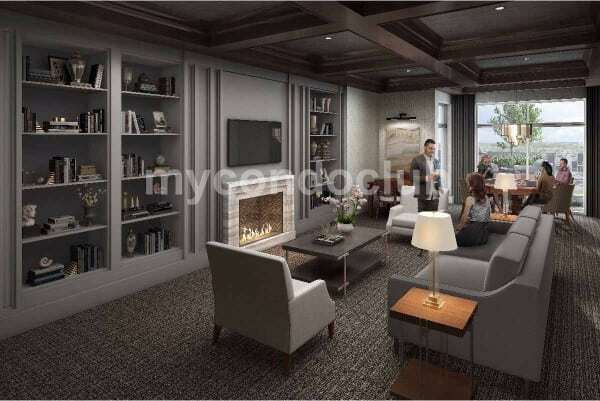 This will also include two separate party rooms where residents can entertain their guests. The party room will have a kitchen, multiple seating areas and a central fireplace feature. The dining area in the party room will have bbq barbecue, dining, lounging terrace with spectacular city view. The Art On Main Condominium is in Downtown Milton, surrounded by large businesses, numerous offices and attractions like Milton’s Art and Cultural hub, Lions Sports Park, Milton’ss Leisure Centre, Bishop P.F. Reding Catholic Secondary School, Kelso Conservation Area, Glen Eden Ski Resort and Rattlesnake Point Park. Best places to shop in Downtown Milton are Waldie’s Blacksmith Shop, Milton Chamber of Commerce Farmer’s Market, Milton Mall, Thompson Square Shopping Plaza and Toronto Premium Outlets. Lots of cafes and restaurants to eat like Casa Americo, Castle, Coffee Culture, Grill Daddy, Halifax Donair and Pizza, Hood and Grill, Joya, La Toscana Ristorante, Luigi’s Lasagna & Pizzeria, Mama’s Pierogies, Mo-Bay Jerk, Pasqualino, Fine Food. Fine Wine, Super Deal Pizza & Wing, Sushi-Ya Japan, Thai House Cuisine, The Bistro on Main, The Green Eatery, The Hen and The Roost, The Works, Troy’s Diner and Wings Up. Few minutes walk to the Milton Centre for the Arts from Art On Main Condominiums and minutes to Highway 401, 407 and Milton Go Station. Also, minutes away are the TTC, movie theatres and restaurants, supermarkets, shops, schools in the area so close to the Art On Main Condos. Rotary Park, Victoria Park and Mill Pond are some of the parks close to the Art On Main Condos in Downtown Milton.